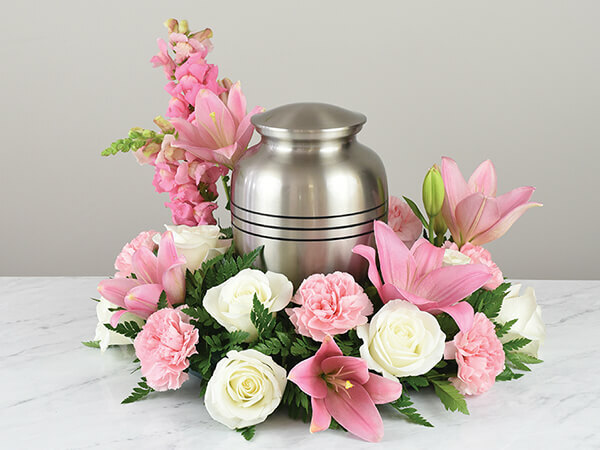 At Wells Funeral Homes, we complement our selection of funeral services with a range of cremation options designed to suit the varying needs of the Waynesville and Canton area. We understand that there’s no one-size-fits-all solution to cremation, and that’s why we provide several cremation options. Much like traditional burial options, our cremation services can be coordinated with funeral ceremonies and any related events. If you’re uncertain which burial and cremation services suit your circumstances, don’t hesitate to reach out to us for caring, compassionate assistance. Interment: This process involves cremation followed by burial or entombment of your loved one’s remains. Graveside Services: Similar to those services that occur alongside a ground burial, these services involve a ceremony that celebrates the life of the dearly departed prior to burial of the cremated remains. Scattering: This post-cremation option lets you honor the wishes of the deceased by dispersing their remains in a meaningful location. Multiple Urns: Cremated remains can be placed in multiple urns, which can afford a welcome measure of comfort to those family members who would otherwise be separated by distance. Seeking cremation arrangements in Waynesville or Canton, NC? Turn to Wells Funeral Homes. Contact us by phone for more information.